Success is overcoming obstacles on the way to your dreams. It doesn’t happen by accident. There is a pattern, a template that these accomplishments have in common. Karl’s speeches give you the Six Keys to Success that he used to rise from a college walk-on to the most versatile player in the NFL. His presentation will be tailored to the needs of your group, and is full of humor and the life lessons that the rigors of the NFL taught him. Teamwork – leadership is the ultimate form of teamwork, “think we not me”; Courage to try new things and the courage to be decisive; Dedication – hard work, constant learning, and refusing to quit; Desire – your dreams, your passion, your mission; Honesty and Forgiveness, with others and in self evaluation; and Goal Setting – the short term, reasonable, specific steps that take you to your desires. These are the keys that you can apply at work, in your relationships, in your personal life, and anywhere that is important to you. 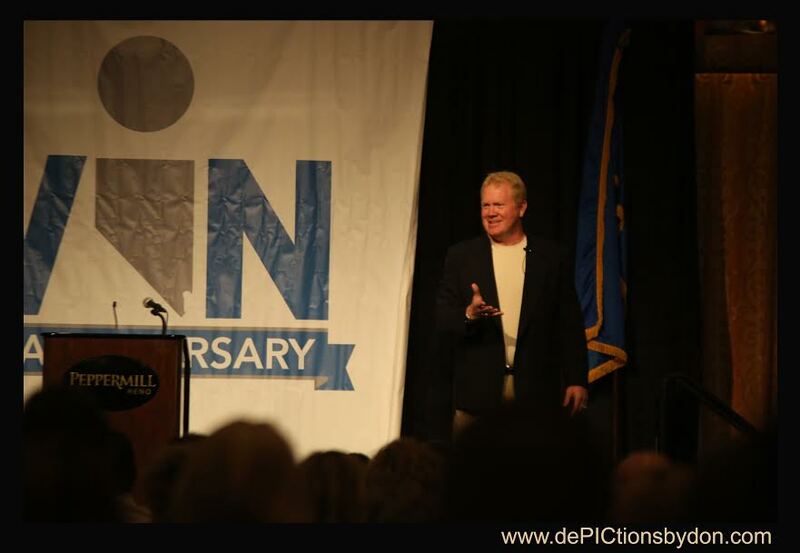 Karl’s presentation has inspired numerous groups in the past including; Cochlear Inc., Piper Electric, Gallo, Progressive Insurance, Coors, The CIT Group, Honeywell, ProLogis, and many more.